The Austin alt-darlings have exploded from obscurity in the span of three albums by walking a fine line between Folk, Indie, and Americana. The Wild Children are back! Hailing from Austin, TX, this pop-rock band have won accolades galore for their eclectic sound, and have been hailed as one of the city's top acts since the release of their debut album Pillow Talk in 2011. 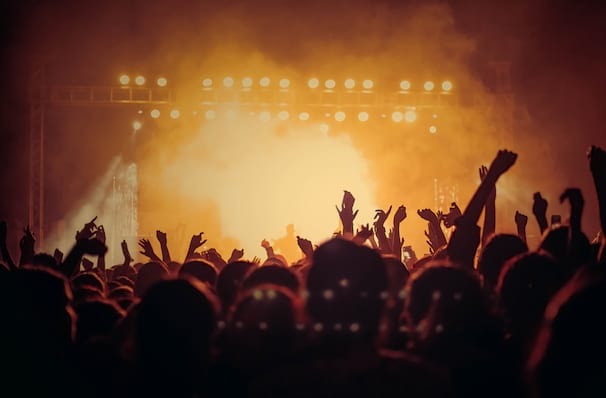 An regular at festivals across the country including Lollapalooza, Forecastle, Winnipeg Folk Festival, and at Newport Folk Festival, where they were live-streamed world wide by NPR. The band comprises Kelsey Wilson on violin and vocals, Alexander Beggins on ukulele and vocals, Evan Magers on keyboards, Sadie Wolfe on cello, Chris D'Annunzio on bass, Drew Brunetti on drums, and Matt Bradshaw on trumpet, all combining to create a unique and upbeat sound. Catch Wild Child when they play at a venue near you! Sound good to you? 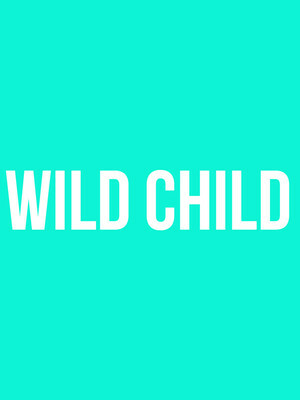 Share this page on social media and let your friends know about Wild Child at Cat's Cradle. Please note: The term Cat's Cradle and/or Wild Child as well as all associated graphics, logos, and/or other trademarks, tradenames or copyrights are the property of the Cat's Cradle and/or Wild Child and are used herein for factual descriptive purposes only. We are in no way associated with or authorized by the Cat's Cradle and/or Wild Child and neither that entity nor any of its affiliates have licensed or endorsed us to sell tickets, goods and or services in conjunction with their events.